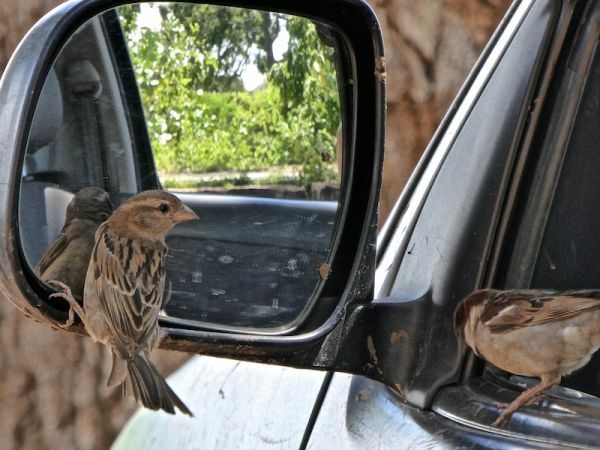 The National Park was established in June 1972 as a sanctuary for wild animals displaced by the construction of the Udawalawe Reservoir on the Walawe River. It covers an area of 308 square kilometres (119 square miles) and is Sri Lanka’s 3rd largest national park (after Yala and Wilpattu). 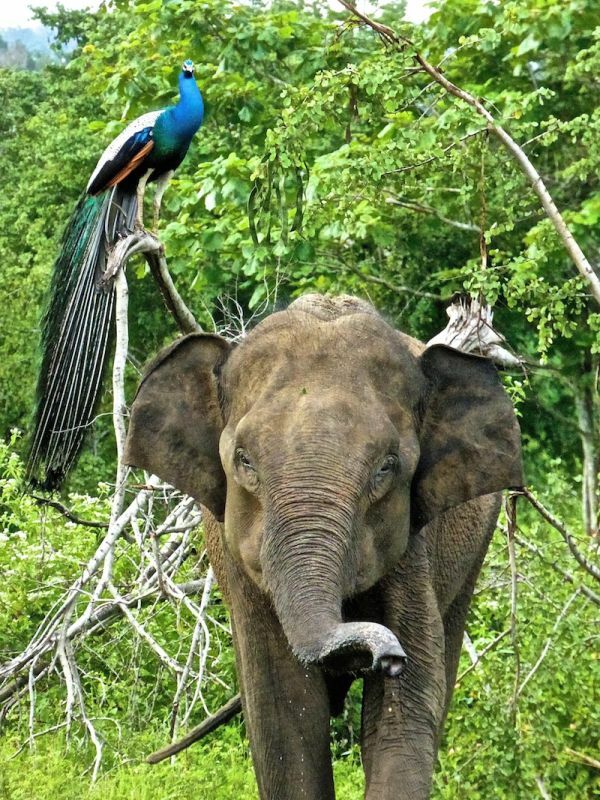 It is mainly popular for its photogenic elephants. WHERE IS UDAWALAWE NATIONAL PARK? Udawalawe National Park is located in the South of Sri Lanka, close to the more popular (but too crowded) Yala National Park. You can get to Udawalawe National Park pretty much from anywhere in Sri Lanka. 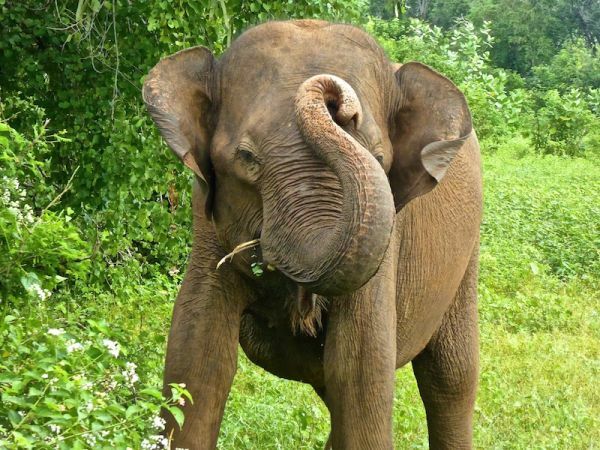 You will see elephants everywhere in Udawalawe and you can get real close to them. Being able to see a whole family with their baby elephants is certainly one of the highlights of this national park. But we were overjoyed when we spent a whole afternoon watching a few young leopards playing around. Spotting leopards is well known to be hard and generally down to luck because they are elusive, solitary and nocturnal mammals, hunting between sunset and sunrise. Also, their hunting behaviour makes them hard to spot as they are used to stalking their prey by being camouflaged and well hidden before pouncing. So the best times to spot them are early in the day or late afternoon and with an experienced guide with inhuman eyesight! 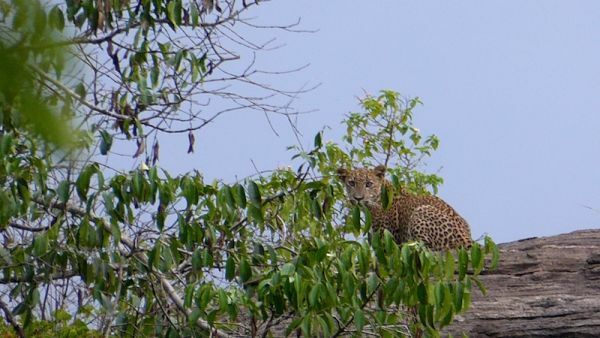 There are around 700-1000 leopards in Sri Lanka with an estimated 40 at Yala and around 10 at Udawalawe, so our chances of spotting them were very slim. This turned out not to be the case: on our first safari at Udawalawe, late afternoon, our guides spotted some movement in a small tree far away and we stopped to wait. The waiting is all part of ‘The Game’ we were told. But this all paid off as these two very cute young leopards suddenly came out from behind the small trees and started to play on the rock area we had been starting at for ages. 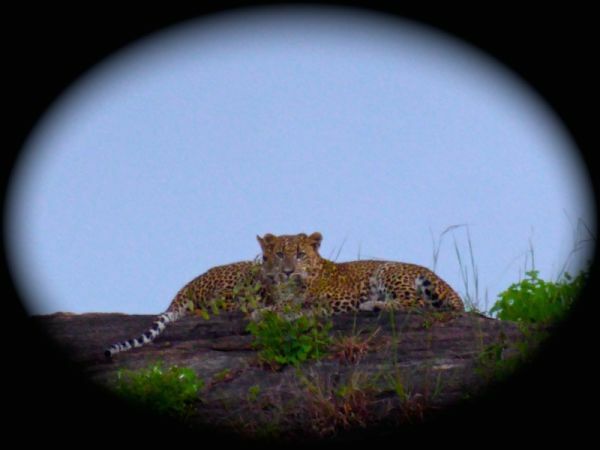 We were told this particular family of leopards at Udawalawe had grown used to the jeeps so were not shy to make an appearance for us. 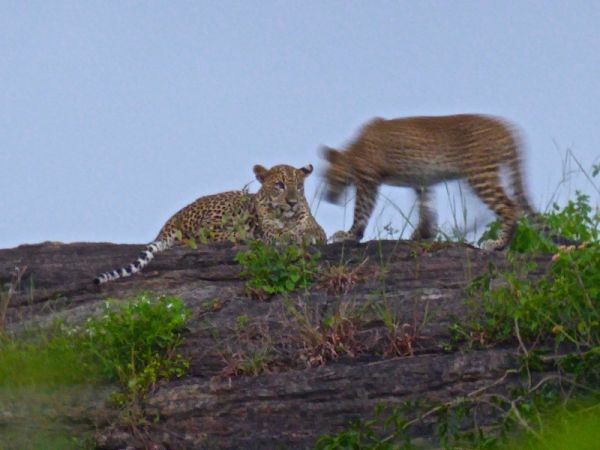 Watching the leopards interacting with each other in the wild at Udawalawe was extremely special and a highlight of our travels in Sri Lanka. From afar they looked so docile, gentle – like large cats, as opposed to the fierce killers they are. Spend a night in one of the many guest houses or hotels outside the park, check our accommodation recommendations below. 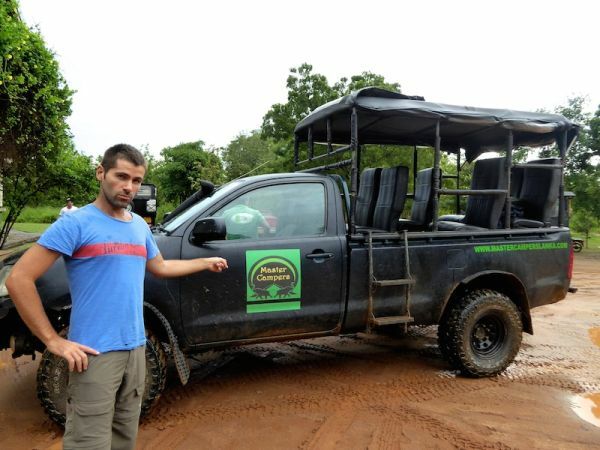 The next day, arrive early at the park entrance and take one of the 4×4 jeeps waiting outside the gate for a half or a full day tour (some Jeeps can fit up to 8 people), which includes tracker guide and driver. This costs around 3,500 Sri Lankan rupees (around £18 / $26) per person for three hours. You can also organise the half day safari with your guest house who will probably organise the pickup from the guesthouse for a small fee. If like us, you prefer organising everything ahead, you can book a full day safari online at Udawalawe National Park. The alternative option, which is what we did, is to pay a bit more money and spend a night or two (or three!) 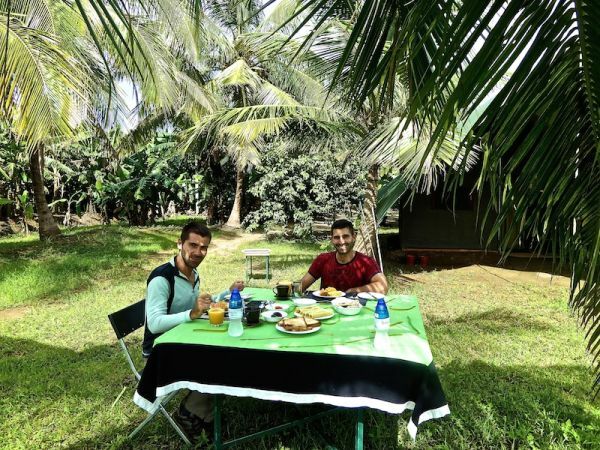 near the park in a luxury camping site with an experienced safari company such as Master Campers. We found them through TripAdvisor and after reading the excellent reviews, we had to go with them. 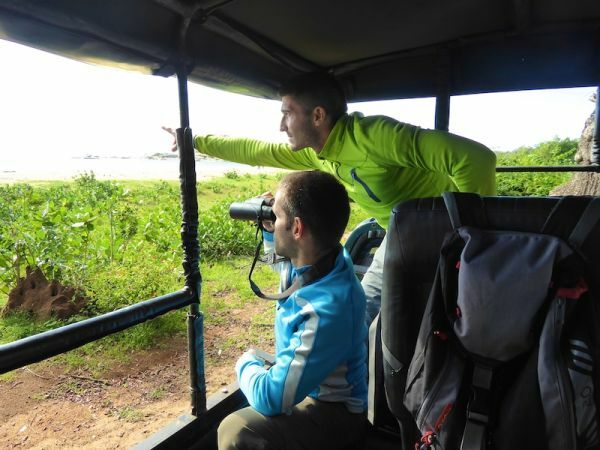 And we were not disappointed: we organised our Safari to Udawalale and Yala National Park with them, and had an unforgettable experience. It was well worth the price. We had a spacious private tent with en-suite bathroom (see photos below). Our private guide and driver from Master Campers were both excellent and it was down to their inhuman eyesight that we were able to spend an entire afternoon watching young leopards playing around. Prices start from $390 / £270 for an All-inclusive overnight safari. 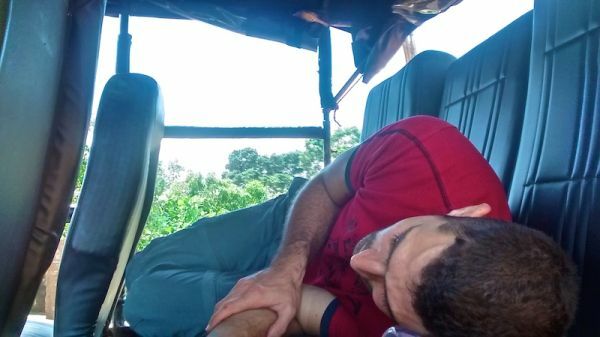 We learnt that to make the most of a safari in Sri Lanka, it pays to invest in an experienced company. This is because everyone has to have one of the park's volunteer ‘tracker guide” in their jeep. We found these tracker guides to be completely underwhelming, didn't speak any English and it was our guides from Master Campers who spotted the animals not the tracker guides. 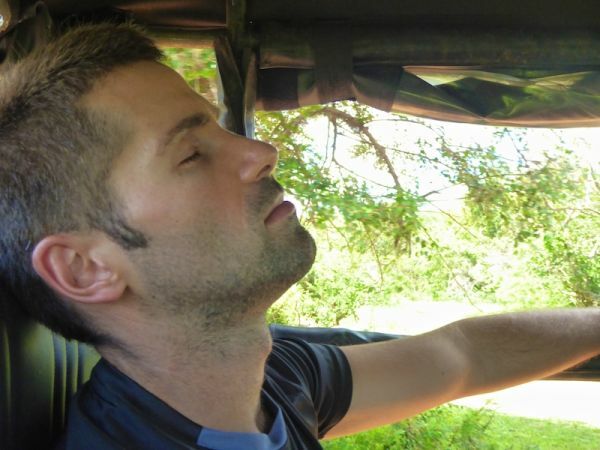 We would have been disappointed if we were reliant solely on the tracker guides and now understand the value of doing a safari with a highly rated and experienced company like Master Campers. We were spoilt rotten during our 3 days safari and for us, meal times were almost as exciting as the actual safaris! Great pool, big rooms, delicous buffer dinner and breakfast. They can organise a safari and arrange a visit to the elephant orphanage nearby. Prices start from $110 / £76 a night with breakfast included. Great budget option, very comfortable with excellent breakfast and dinner. The friendly owner will arrange a safari to Udawalawe at a very good price. Prices start from $22 / £15 a night. Watch our travel video diary of our adventures through Sri Lanka as we ate our way through this tropical island, took some beautiful train journeys and enjoyed excellent safaris at Yala and Udawalawe, and spotting blue whales at Mirissa. Nice reading your detailed blog post! Just wondering if you would recommend any particular taxi company? We’re trying to find a taxi driver from Udawalawe to Galle. Hey! 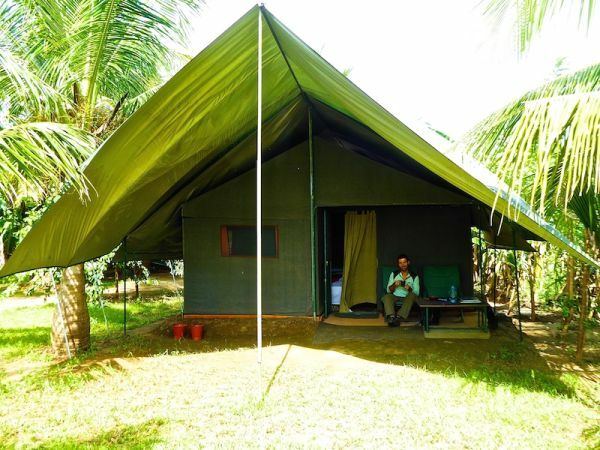 I discoverd master campers through your blog and we are looking into doing the Master Campers safari. Upon talking more with them more we heard the payment is by money transfer. Just wondering if that was how you paid. We are a little confused as we have never had to do a money transfer. Hi Maddie yes that is very common so no worries. Hi, thanks for the great article, can I check how do we get from Ella/Nuwara Eliya to Udawalawe? Also, will you recommend full day or half day adventure in the park? Hi Cindy, the safari company we used took care of everything. With safaris it’s all a game of luck to maximise your chances so the longer you stay there, the higher your chances of seeing more wildlife. Does the 3500 rupees cover the jeep fee too or that a separate fee? PS so amazing you saw leopards!! Awwww thanks Jezza. We only visited Kerala in South India so have much more exploration to do there! Nice well Kerela is where I am headed too any tips ? What’s your itinerary like for the next few months in SE Asia? Would love to meet up.